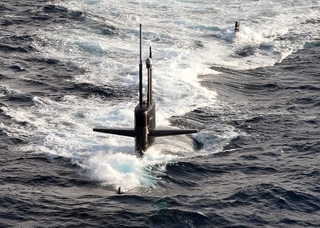 NEWPORT NEWS, Va., Sept. 29, 2016 (GLOBE NEWSWIRE) -- Huntington Ingalls Industries (NYSE:HII) announced today that its Newport News Shipbuilding division has been awarded a $17.7 million contract to perform planning work in support of maintenance and modernization efforts on the submarine USS Helena (SSN 725). Planning efforts will include design studies, risk assessments, engineering, material procurement and pre-fabrication, logistics, ship checks and planning documentation. Work will begin immediately and is expected to be completed in October 2017.